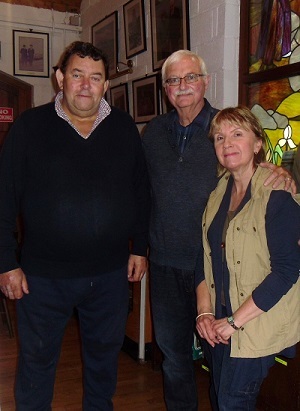 It was my pleasure to have met Richard Rook and Max Leighton when they visited Aughalasheen, Tipp, Belmullet. Max’s Ancestors: were Frank Togher / Tougher / Tucker & Sarah Mc Keon, Who lived next door to the Old Tipp School. Before they emigrated to Canada. 1883. 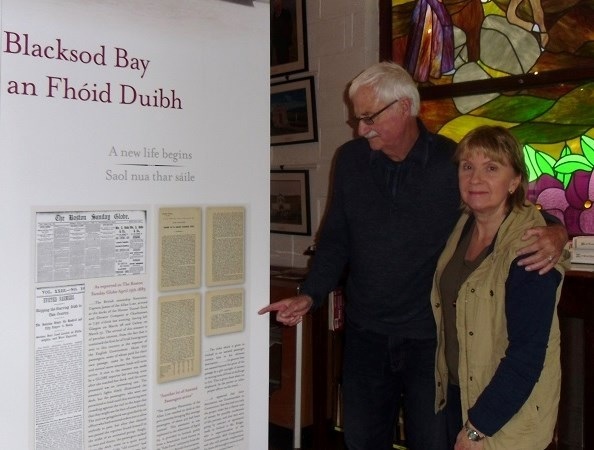 Richard’s Ancestors: John Togher / Tougher / Tucker & Catherine Murray, who lived on the What is now known as Coyle’s Road. Tipp, Aughalasheen. Bordering Blind Harbour. Before they emigrated to Connecticut, 1883. 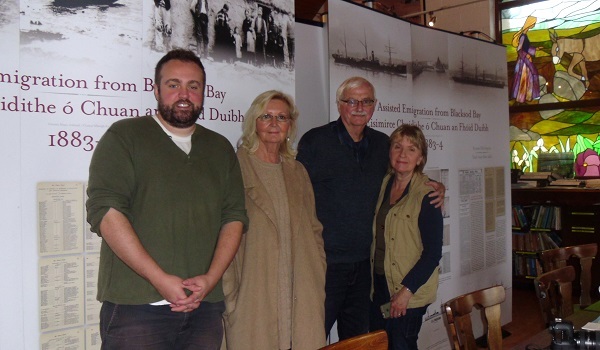 Richard was accompanied by his wife Dyan & friends from Boston. Before, we got to the original old homesteads of Max & Richard, Tom Keane. Tipp, invited Richard & Max to his home, where his wife Dorothy had Coffee & Drinks ready for us. Tom Keane is a direct relation of Richard Rook through the Murray’s. 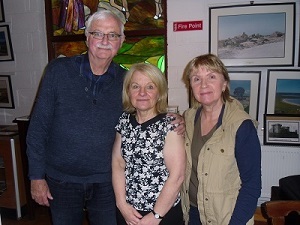 Rosemarie Geraghty (researcher: Ionad Deirbhile, Aughleam) and I also had the pleasure of being invited to Tom’s home. What a lovely time we all had. A true Irish Welcome Indeed.